Everyone knows Yamba is one of Australia’s best-kept secrets. But something not everyone knows is that Yamba is a fishing mecca! 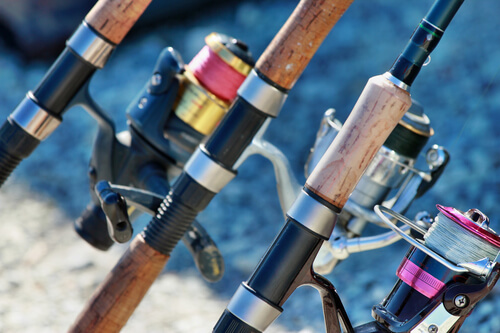 Whether you are looking for a bit of fun with the kids, or are serious about fishing, Yamba really is a fishing dream. With the option of angling from the rocks, beach, estuary or deep sea fishing you will be sure to find what you are after. If you’re here on holiday you can hire a boat or book a charter. Snapper and the list goes on. For the best tips, speak to the locals. The guys in at BP service station have their finger on the pulse and are always happy to chat about what’s happening!